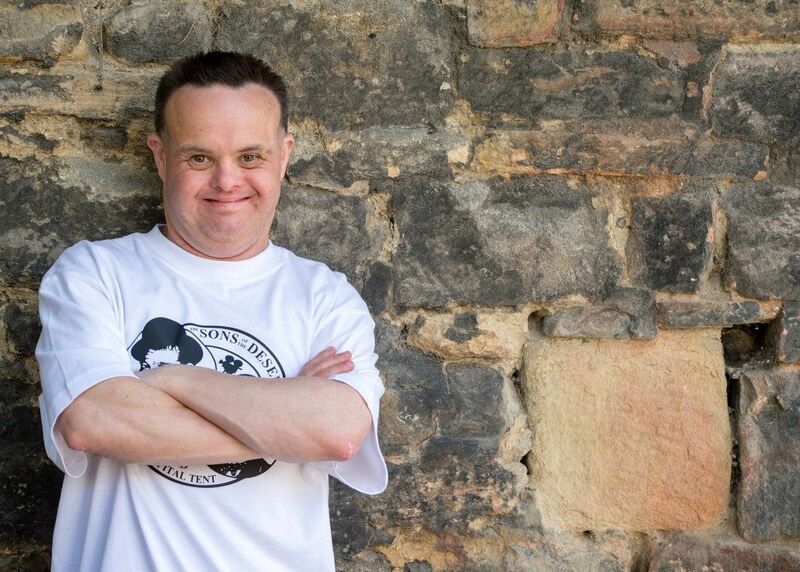 Robert started being supported by Affinity Trust in 2011. This was a major decision made by him and his parents Jack and Laraine. 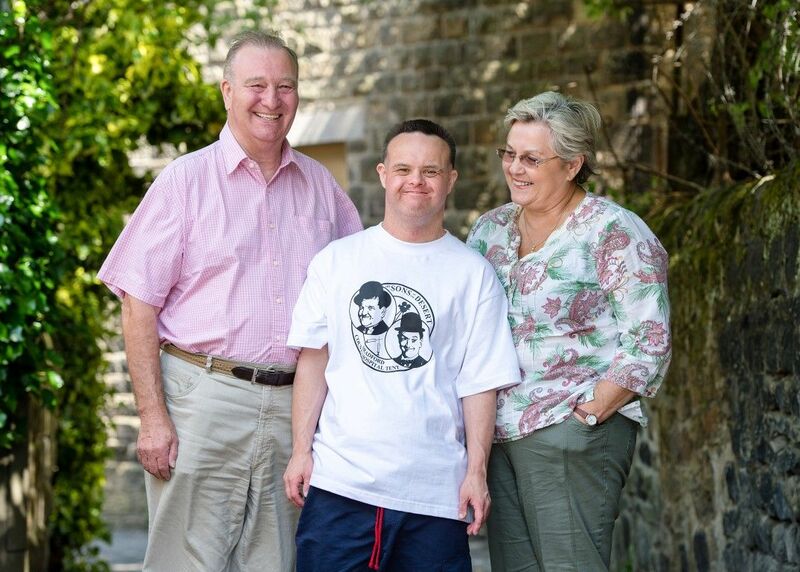 At first, Jack and Laraine had concerns about such an important change in Robert’s life, but regular consultation with our teams helped to ease their worries. They had the chance to meet other parents whose children had made huge strides since Affinity Trust took over their support. This helped to paint a picture for them of what kind of support Robert would receive. Robert’s parents have an open and communicative relationship with his local support team and both have been delighted by our approach. They say Robert receives regular encouragement to explore his interests, something which he struggled to do in the past. 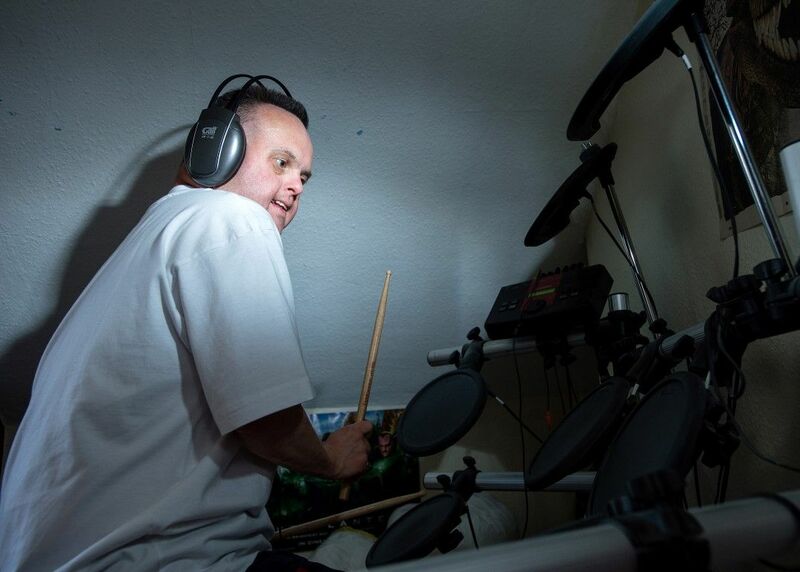 One of those interests is music – Robert enjoys playing drums and electric guitar at home. 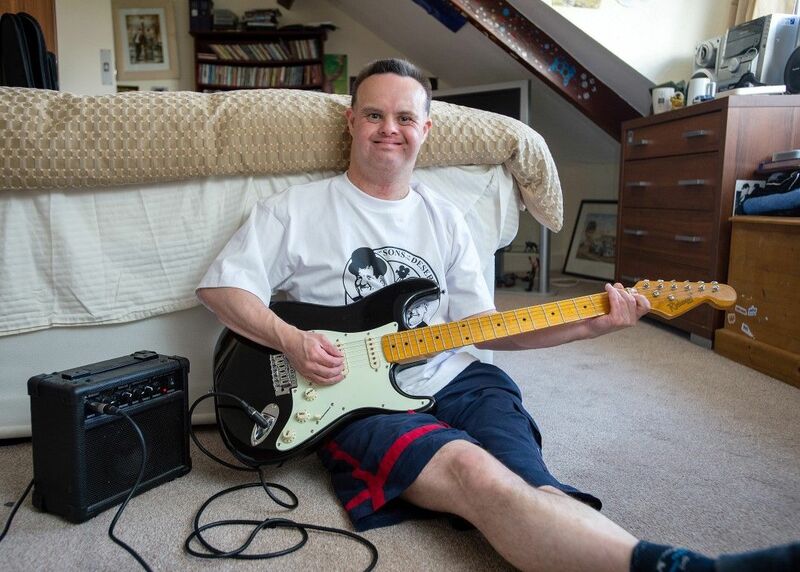 He played with The Outsiders, a band of musicians with learning disabilities, between 2009 and 2018. Robert’s current passion is drama – he regularly appears in local drama productions – and enjoys visits to the cinema, playing pool and ten-pin bowling.